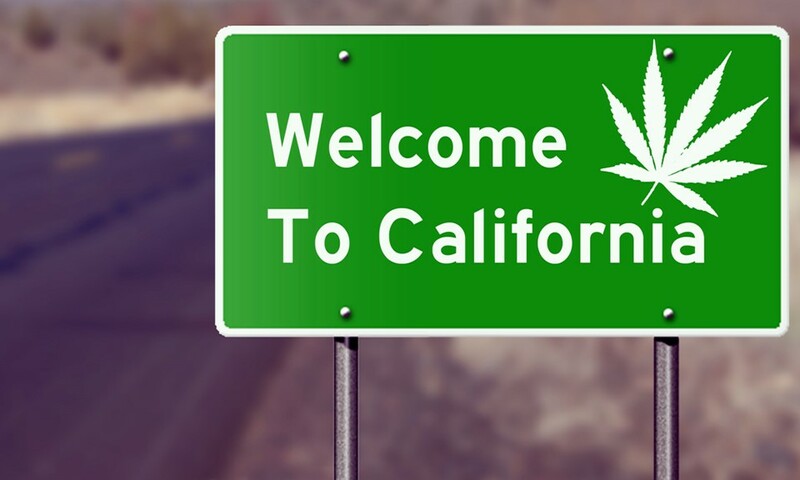 Finally, the three licensing authorities and the California Department of Tax and Fee Administration today have released the highly anticipated recreational cannabis regulations. With only six weeks left until the beginning of recreational marijuana in California, Flourish will be regularly updating educational materials for cannabis business operators so stay tuned on this blog! 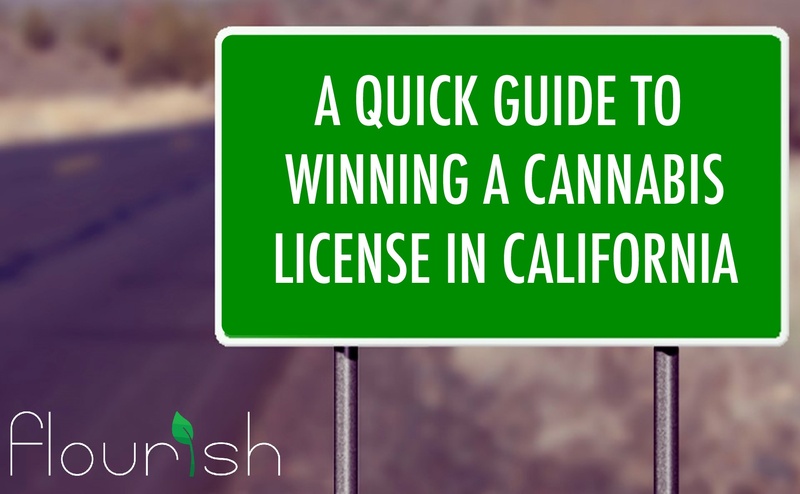 You can also refer to our Blog A Quick Guide to Winning a Cannabis License in California for more information. On January 1, California will begin issuing licenses allowing businesses to legally sell marijuana for recreational use. It is estimated that recreational marijuana sales will command about 60 percent of the state’s pot market — accounting for about $5 billion in annual sales. For anyone looking to step into the cultivation industry, this is a great opportunity. 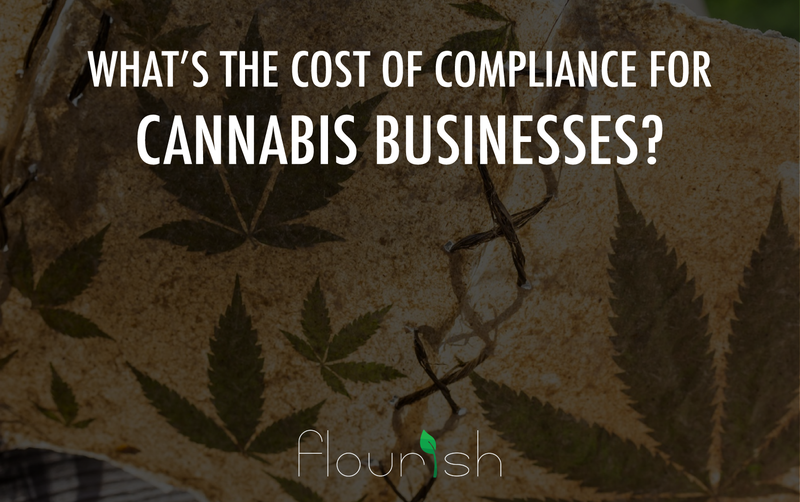 Here are a few key things an entrepreneur looking to operate in the cannabis industry should know about the new regulatory environment.